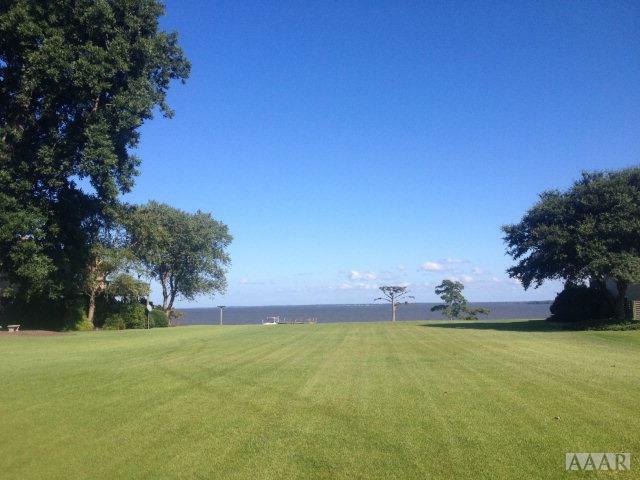 Batchelor Bay is a small waterfront community on the Albemarle Sound between Edenton, Windsor and Plymouth. This homesite is well maintained and ready to build. It boasts 93' of bulkheaded waterfront, a high elevation and sweeping waterfront views. Fishermen will appreciate its proximity to the Chowan, Roanoke, Middle and Cashie Rivers as well as the Albemarle Sound. There is a community boat ramp for easy access. Golfers will enjoy the Arnold Palmer Scotch Hall course only a few minutes away. For dining and shopping, downtown historic Edenton is just across the Chowan River. Windsor Elementary Pre-School, Elementary School / Public 5 11.37 mi. Bertie Middle Middle School / Public 5 14.86 mi. Bertie High High School / Public 1 15.29 mi. Pines Elementary * Pre-School, Elementary School / Public 2 6.47 mi. Lawrence Academy * Elementary School, Middle School, High School / Private N/A 4.27 mi. Plymouth High * High School / Public 1 6.57 mi. 432 Batchelor Bay Dr, Merry Hill, NC 27957 lots and land was sold for $99,000.